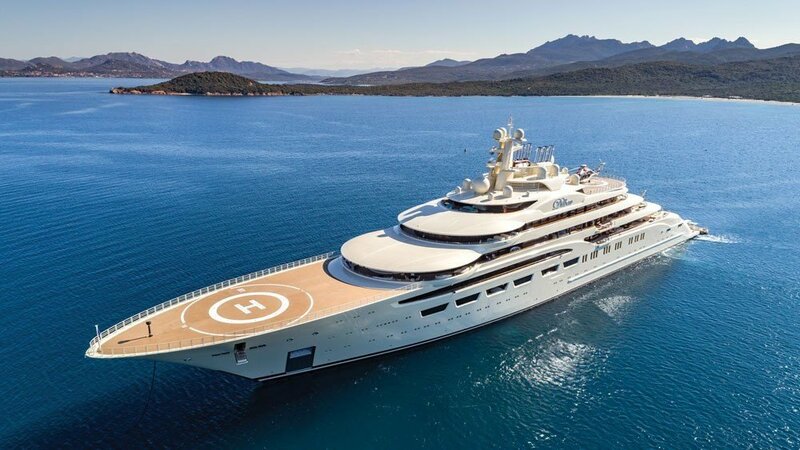 The prestigious private Italian shipyard, Benetti, took the world by storm as it attempted to break their previous record by building the largest yacht the company ever made in Italy. 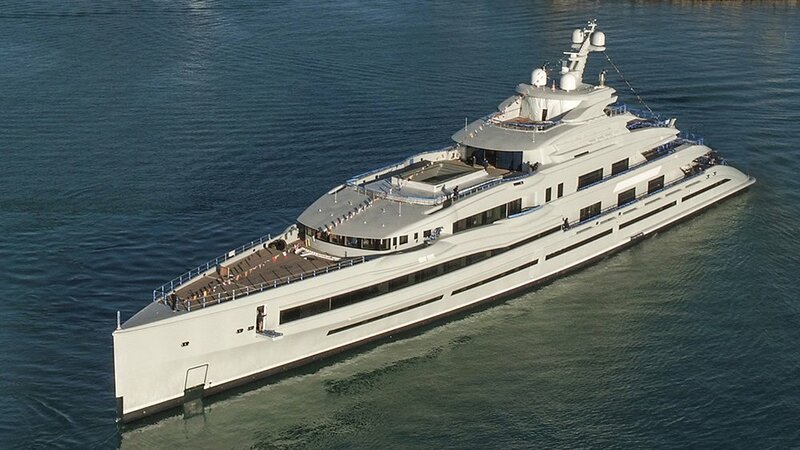 Let us unveil the features of this huge and luxurious yacht! According to the company, the 351-foot FB277 features a long, slender superstructure and vertical bow to support its massive size. The yacht’s width will also span up to 50 feet. The massive yacht will also be powered by a built-in diesel-electric propulsion system capable of running at astounding speed of 18.5 knots. The massive structure also features frills and a large swimming pool where its guests and passengers can soak and swim with a stunning view of the vast sea. If you’re in the mood for a spa, you can head to the beach club and have a spa with a luxurious hammam bath. FB277 serves as the third giga-yacht Benetti ever built and is docked in Livorno shipyard. It also has a massage room for those who want to relax and have a full-body massage. Want to keep your body active and moving despite having a luxurious vacation on the yacht? You can head down to the gym and do your workout routine. The yacht foredeck also features a wide touch and go helipad for your private choppers to land on it. Benetti also makes sure its owners will have exceptional water views by placing their rooms on the upper wheelhouse deck while getting total privacy from their guests and visitors. The rooms include balconies on either side for the guests to gaze at the stunning sunrise or sunset as well as the marvelous seascape. It also features huge dressing rooms with interconnected bathrooms and a mini-spa if you want to get cozy and have a nice, long bath. Meanwhile, the main deck has large formal dining area where you can have a feast with your family, friends, and guests. Your guests can also rest in large en-suites and seven VIP cabins spread throughout the area. The stunning spiral staircase serves to conjoin both decks providing a full-height atrium view at each level. If you want more privacy and an intimate ambiance to spend some time with your loved one, you can go to the upper deck instead. It features a saloon with a private cinema where you can watch movies or tv series with your friends. If you want to play music, the grand piano is also available for you to play on. 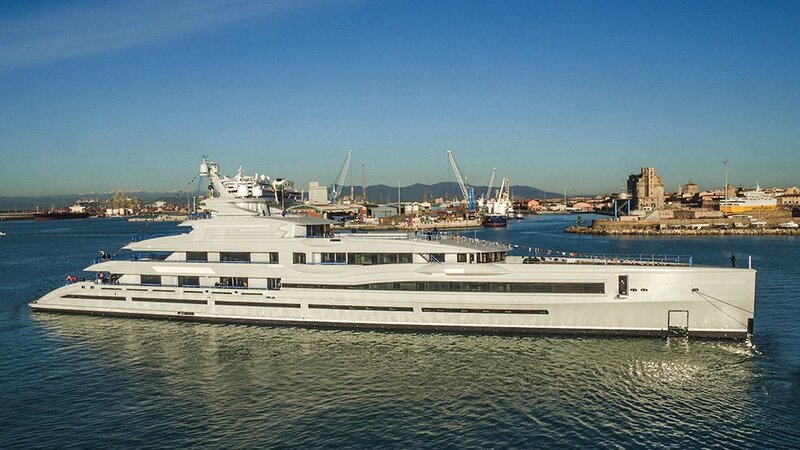 According to the company, the yacht is expected to be available for sale sometime in summer 2020. Moreover, the Imperial yachts will charter the said giga-yachts, which is generally unheard of. However, the experts say Benetti took pride in reinventing the world’s yachting rules. 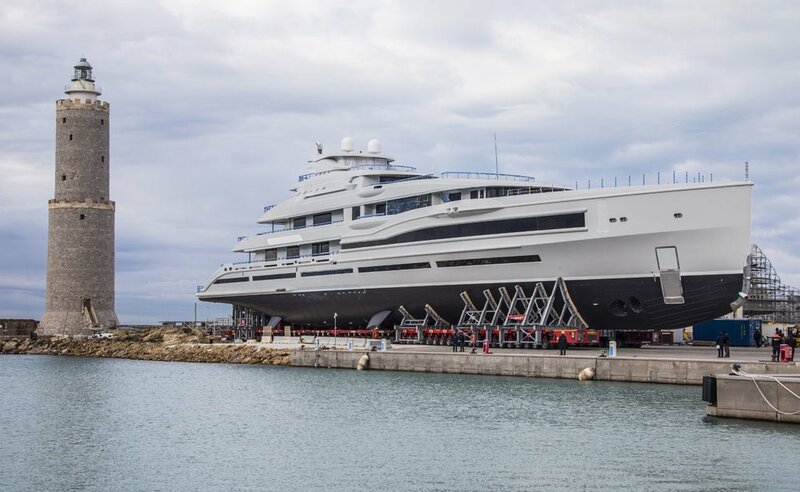 Moreover, the Imperial will be representing in behalf of the owners to supervise and oversee the building and production process of their giga-yachts. Its CEO, Franco Fusignani, says FB277 serves as their trademark high-end vessel which offers impressive features that will change the world of yachting. It’ll also help strengthen their company’s brand for producing outstanding high-end vessels as they enter the giga-yacht industry. Overall, Benetti has invested an astounding $17 million on their research and infrastructure to build these three giga-yachts. Despite the public’s scrutiny and doubt whether they can pull off such a stunt, Fusignani says he’s happy to prove the world wrong. He also gives his profound thanks to the special team of experts and in-house design teams they hired for their dedication and commitment in creating this state-of-the-art vessel. According to them, he’s proud of his team for accomplishing and overcoming the technical challenges they met along the way. Now, the company enjoys this glorifying milestone and they can’t wait to mass produce said gigayacht and offer it to the world.